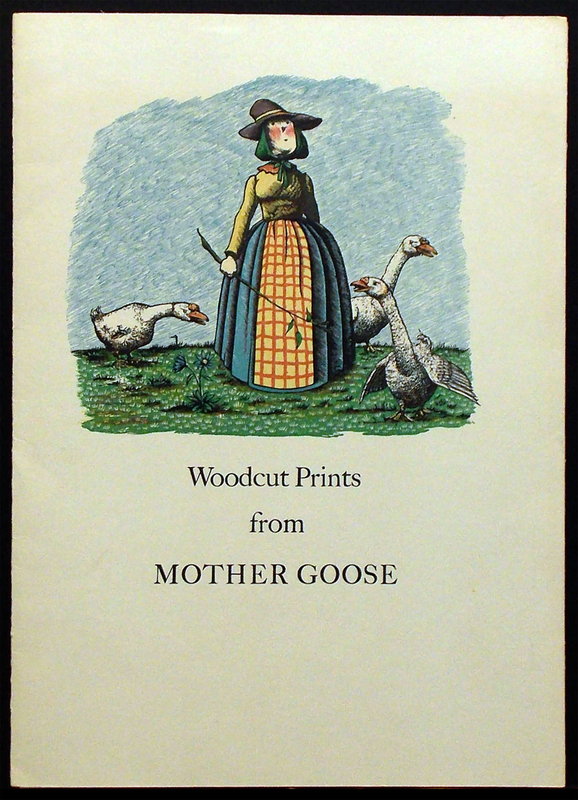 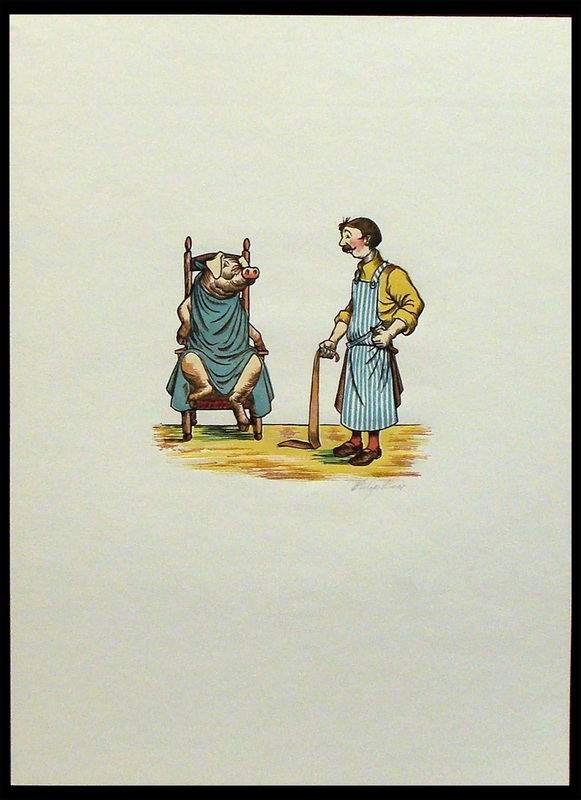 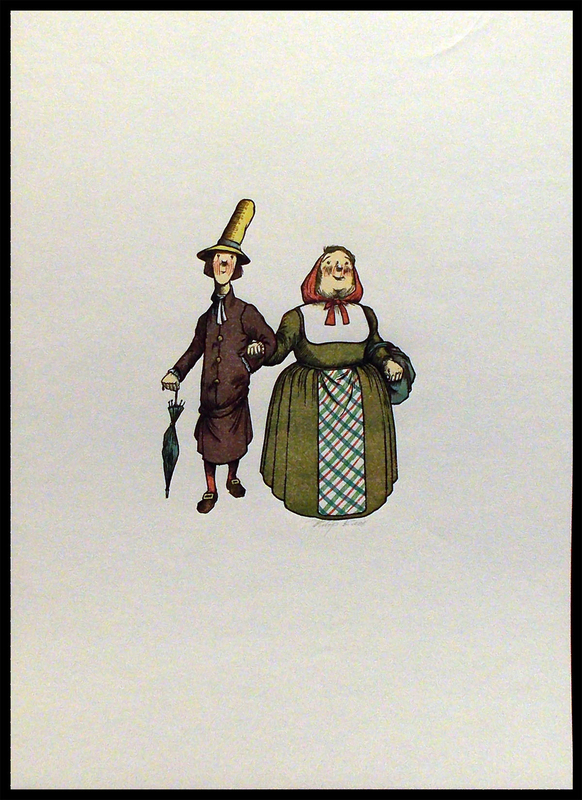 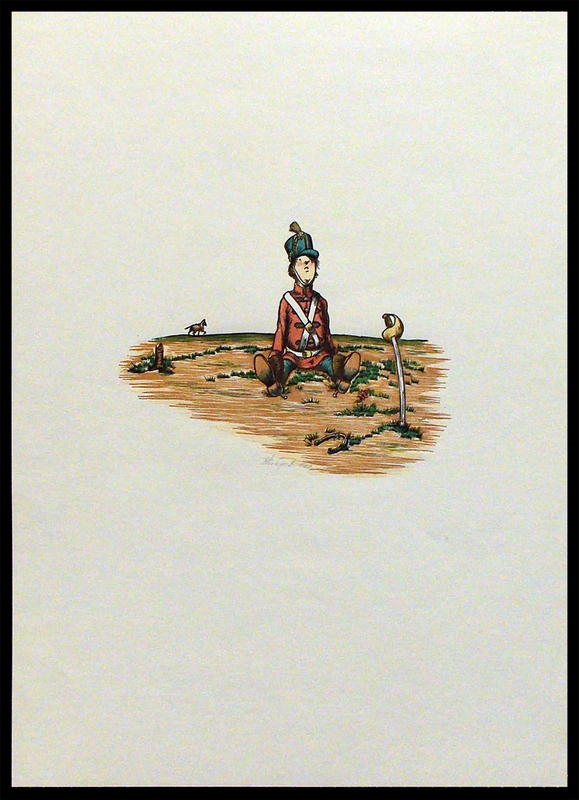 "Woodcut Prints From Mother Goose", Set Of 6 From A Set Used To Illustrate The Book "Mother Goose"
Condition:In very fine condition, the paper slightly toned. 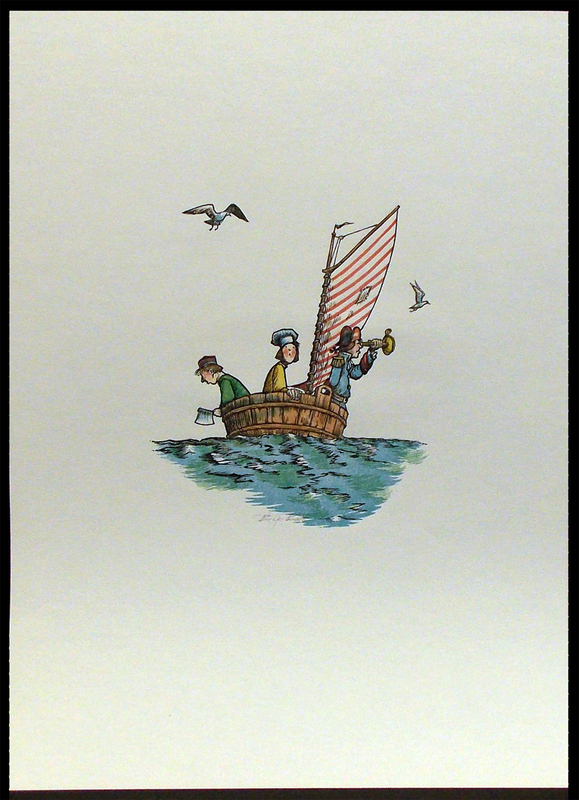 Note: Philip Reed was an award winning writer and artist. 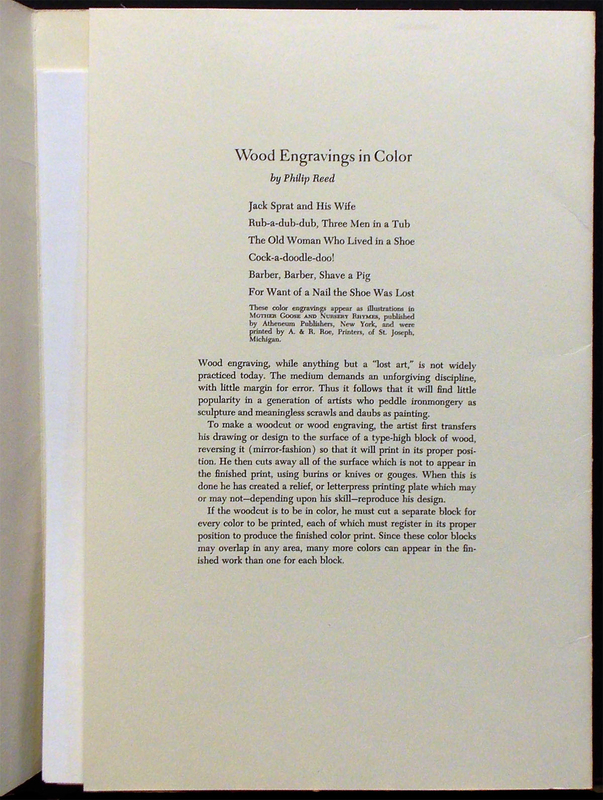 This collection is separate from the various book editions which included original woodcuts (unsigned) bound in the text. 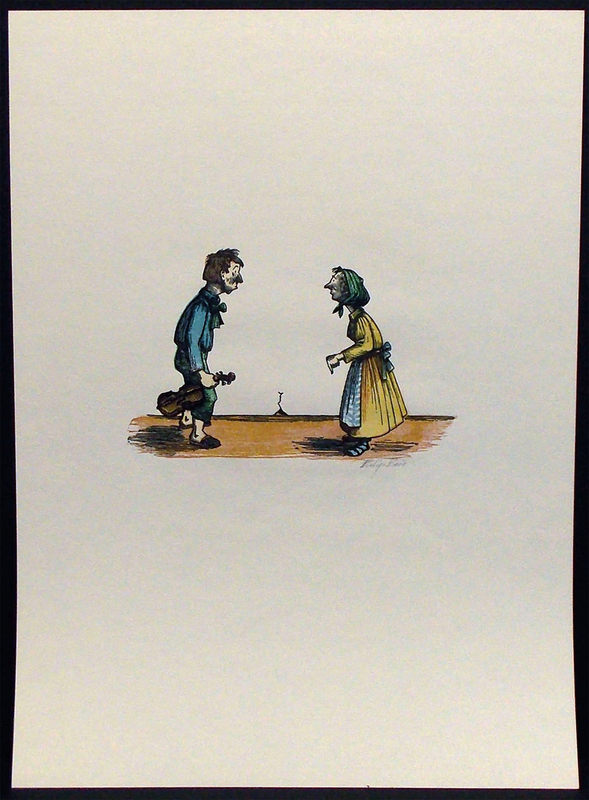 We have not found another example of this set at auction.